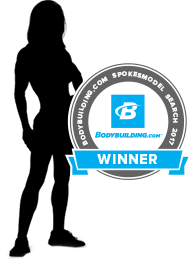 Fitness freaks from around the globe vied for the top spots, and you voted for the 10 finalists. 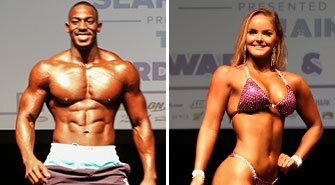 After days of photos, video shoots, and interviews, they competed onstage at the LA Fit Expo. All of the finalists were amazing, and these two inspiring individuals came out on top. 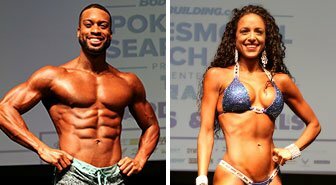 Welcome to TEAM Bodybuilding.com, Christie and Nick! Looking at Nick’s life today, it’s hard to believe that he started out with the same fitness frustrations we all have. But Nick remembers what it was like to wade through mountains of training and diet information that was conflicting, confusing, or just plain wrong. Now, the Sydney native is a seasoned personal trainer and coach, Team Optimum Nutrition Athlete, and a regular on social media. 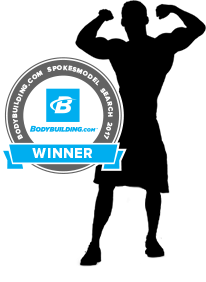 Nick strives to provide as many people as possible with straightforward, proven ways to make fitness work for them now and for the long haul. Christie is no homebody! 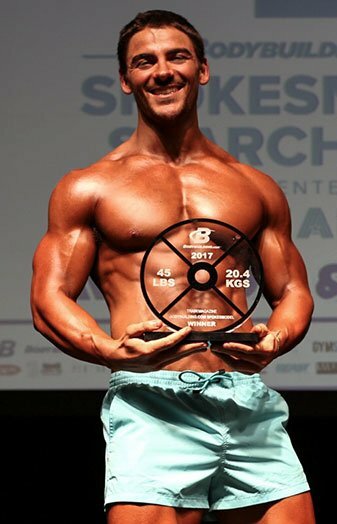 This bubbly bodybuilder has visited 43 countries, beginning with four years of study in Switzerland. Immersing herself in another culture led to her growing as a person – literally and figuratively. When she got home, she and her dad embarked on a mission learn about fitness. That’s when Christie discovered that she would have to lift to get the body she wanted. 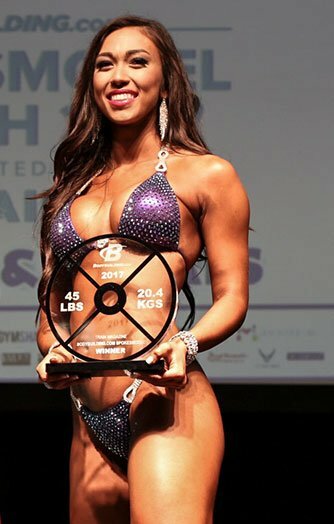 She was so hooked that she earned her IFBB Pro card and eventually changed careers so she could make motivating and inspiring others’ fitness journeys her full-time job. It’ll be tough to follow in Katrina and Michael’s footsteps. Show us how it’s done!